Home » Blog Index » Christina Kay, Featured » From Tune To TV! 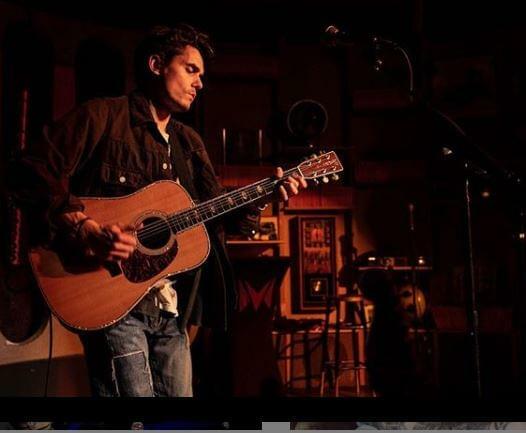 John Mayer‘s song, Heart of Life, is being turned into a TV pilot for ABC. The plot follows two sets of adult siblings from wildly different worlds who discover they are related and must reassess everything they thought they knew about their shared father.” John Mayer is an executive producer for the show and will hopefully air this fall.